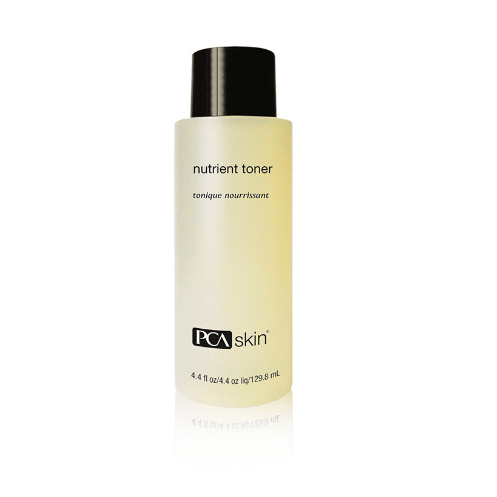 PCA Skin Nutrient Toner (formerly Nutrient Toner – pHaze 5) features a revitalizing combination of vitamins, enzymes and amino acids to nourish the skin while preparing it for further treatment. 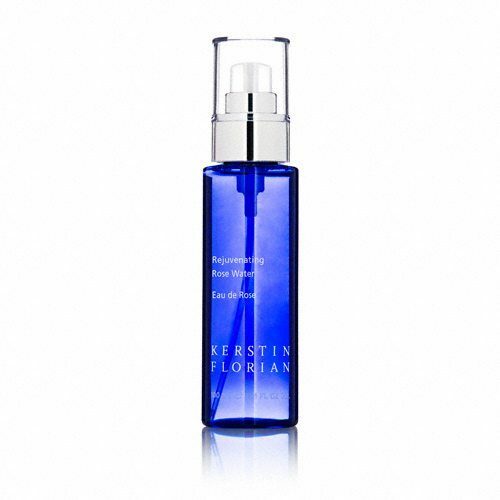 It also contains alpha hydroxy acids, formulated to help refine pores and remove superficial dead skin cells, reducing your skin’s risk of blemishes and other impurities. Water/Aqua/Eau, Lactobacillus/Pumpkin Ferment Extract, Sucrose, Lactic Acid, Propylene Glycol, Citric Acid, Glutathione, Aminoguanidine, HCL, Yeast, Eugenia Caryophyllus (Clove) Leaf Oil, Cinnamomum Cassia Leaf Oil, Zingiber Officinale (Ginger) Root Oil, Alchol Denat. 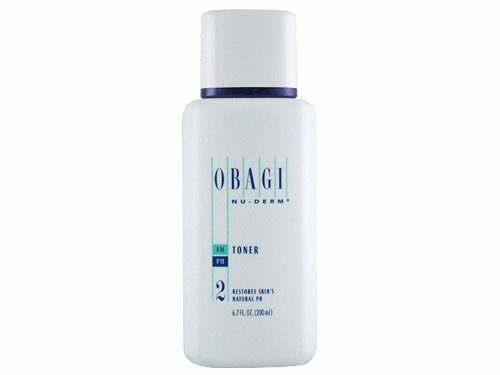 After cleansing with appropriate cleanser, moisten a cotton pad with a small amount and apply in upward and outward strokes over the face and neck. Use once daily or as needed.